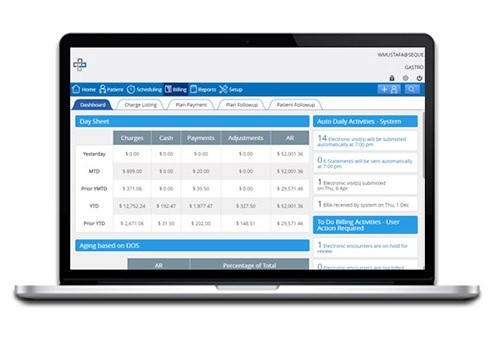 Practice EHR provides expert RCM services designed to help you maximize your revenue and save valuable time. Focus on caring for your patients, while we take care of the rest. Fill out the form to request more information about RCM with Practice EHR!